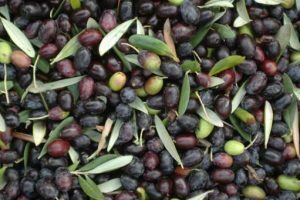 In the city of Imperia the preparations are underway for another edition of Olioliva, on November 11, 12 and 13 2016 the highlights will be pointed on the most important fragrance and savours of the Ligurian land, the olives and the extra-virgin oil produced from them. The event will be sided by guided tours of the hinterlands with its olive oil mills, tastings of the typical products of the territory, cooking demostrations, themed menu served by local restaurants and themed exhibitions. On Sunday November 13, 2016 there will a footrace, the 6th edition of the OliolivaRun, a 10 km competition, for all the information, visit the website . To get all the information and the program of the edition 2016 of the Olioliva Imperia, you can visit the website of the event.